Joe has over 14 years of employee benefits advisory experience and is very approachable and helpful. 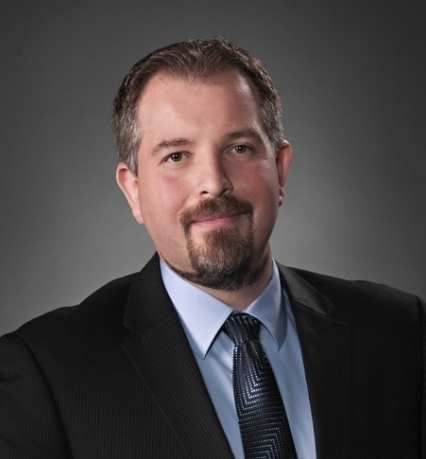 Always ready to listen and work with you, Joe is an expert in small business employee benefits in the Edmonton area. Felicia is our most recently licensed Advisor; with a varied background in client relations, office administration, and management, Felicia has the necessary skills to go above and beyond her role with Gold Key Benefits. She is always developing new ideas to keep our company organized, works hard to create an inviting atmosphere, and does whatever it takes to meet each client’s needs. Sheila’s 29 years in the industry paired with her positive outlook and friendly personality creates the perfect combination for a helpful and effective Associate Advisor with our firm. Dayna is the most recent member of our team and although she is new to the industry, her friendly and welcoming attitude paired with her undeniable professionalism and work ethic, makes her the perfect addition to the Gold Key Benefits team.